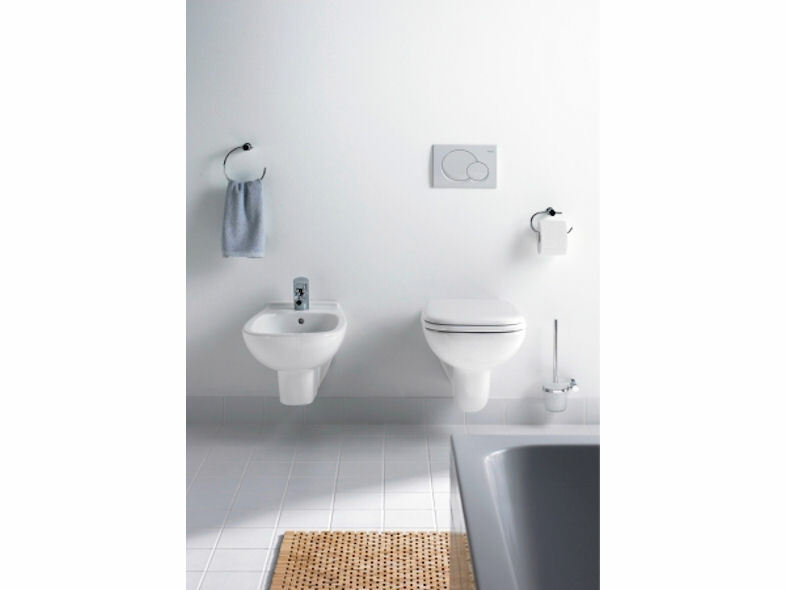 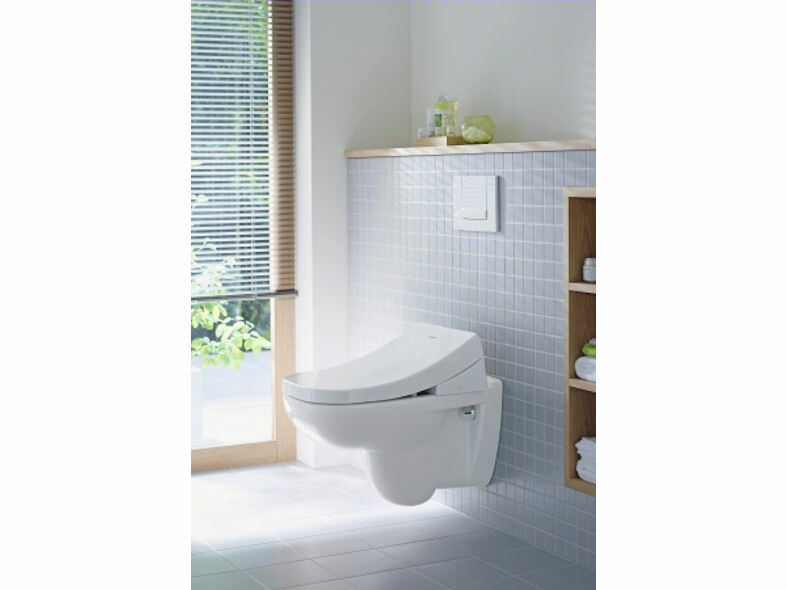 D-Code from Duravit is an excellent value for money bathroom range designed to blend seamlessly into any bathroom surroundings. 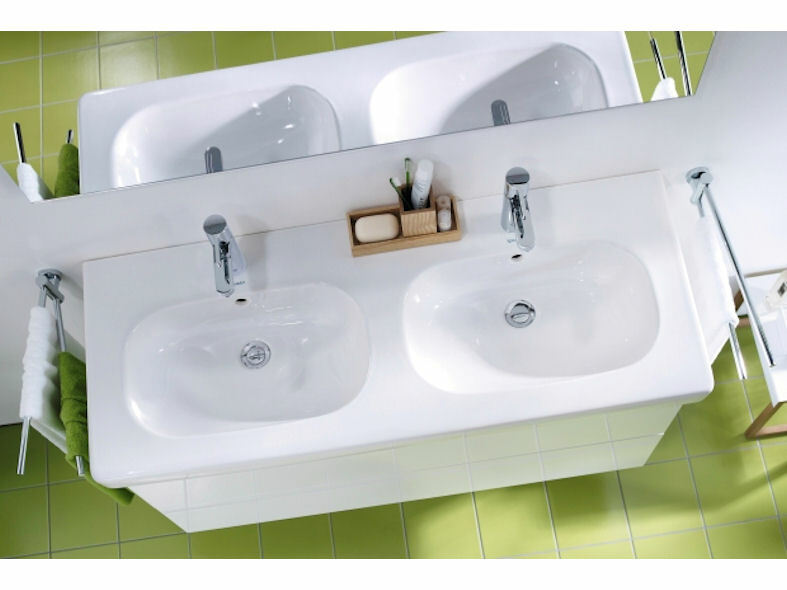 Consisting of washbasins, bathtubs, whirltubs, shower trays, bidets, toilets and a whole host of accessories including towel rails, glass holders, brush sets, soap dishes and toilet paper holders to name but a few. 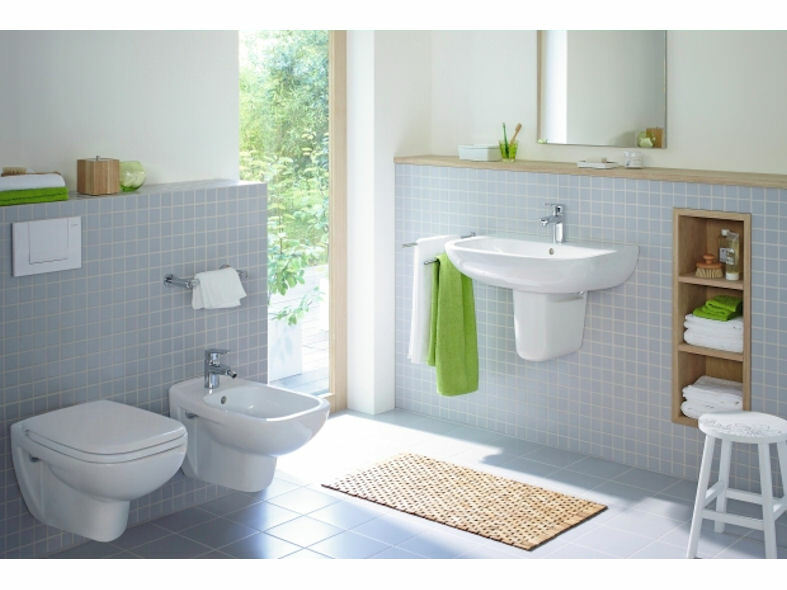 Aesthetically pleasing, D-Code can provide alternatives and solutions to all your bathroom requirements . 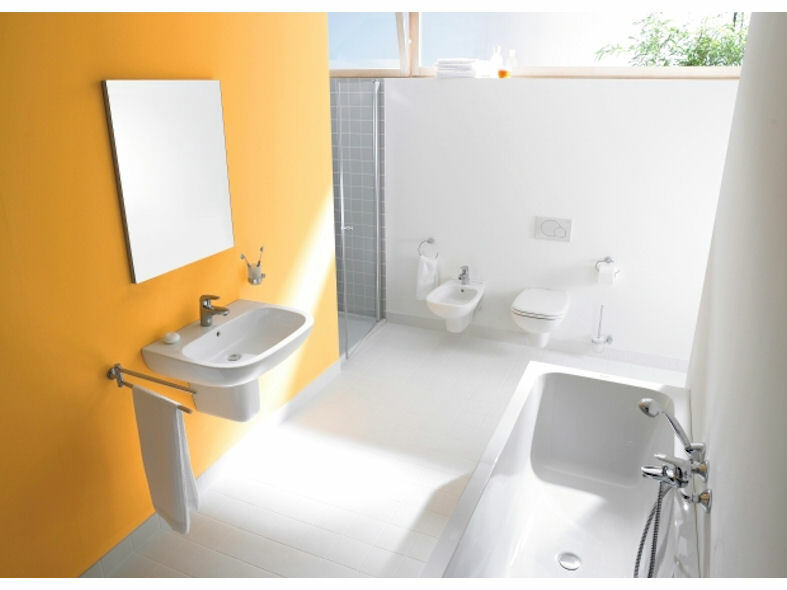 With a mix of features such as rounded edges and rectangular forms, D-Code will bring a timelessly modern touch to any bathroom.